Your financial contributions make a world of difference! We worship a generous God, and we thank you for sharing your resources so people in the community may encounter and experience Jesus. Thank you for your generous support. It’s easier (and quicker) to give online whether it’s a one time gift or a recurring gift. There is no better investment you can make with your giving than the local church! Simple and secure. 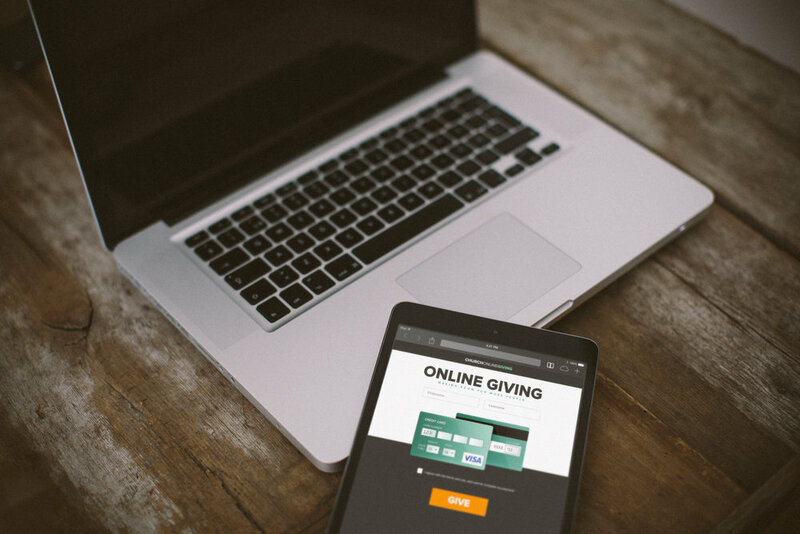 Give a one-time gift or schedule recurring gifts using your checking account or a payment card— from your computer or from your mobile device! That easy! Start by using the giving module below. Soon, you'll be able to give using our mobile app*. Plus, you can stay up-to-date on our upcoming events, get some daily inspiration, as well as watch and listen to video and audio! *Available for iOS (Apple), Android and Windows Phone. Text the keyword TOPIC to (206) 859-9405. Our Text-to-Give platform* utilizes industry-leading security to protect your personal information, and is never charged to your phone bill. If you've never tried text giving, you are missing out! It's really simple. After texting the keyword to the designated number, you will instantly receive a link to the giving page. It really is that easy. *Mobile messaging rates may apply. Please note that this feature is currently only available for U.S. numbers and residents.